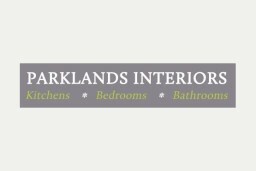 Home interiors showroom and fitting service. 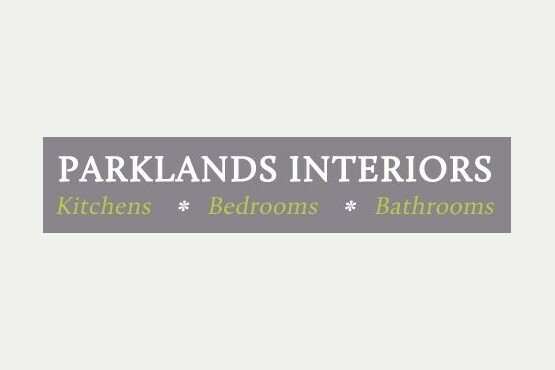 At Parkland, we're passionate about creating beautiful, functional bedrooms, bathrooms and kitchens. 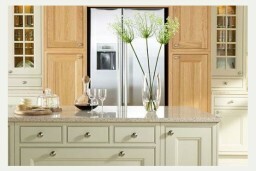 We provide a complete service, from design to supply, fitting and installation. 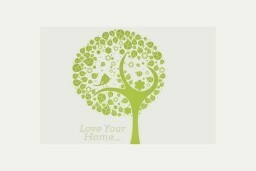 No matter how small your space, we'll help you make the most of it. With a huge range of products, from traditional to contemporary styles, space saving options and more, you'll find exactly what you're looking for. 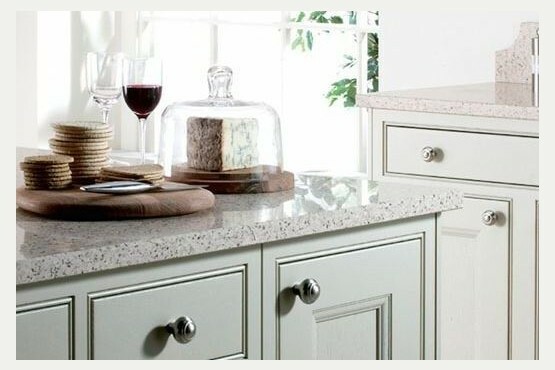 We think our rigid carcass or kitchen unit offers the best value for money on the market. 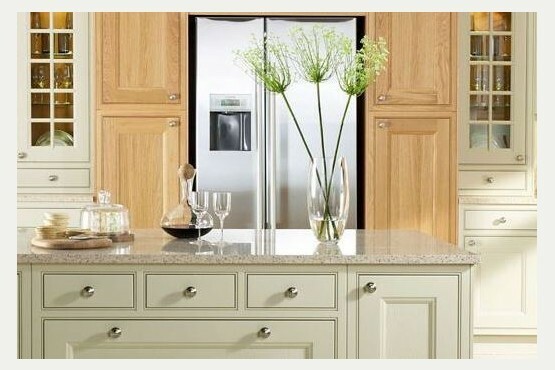 Durable and long - lasting, all components come from major manufacturers such as Blum and Hettich. 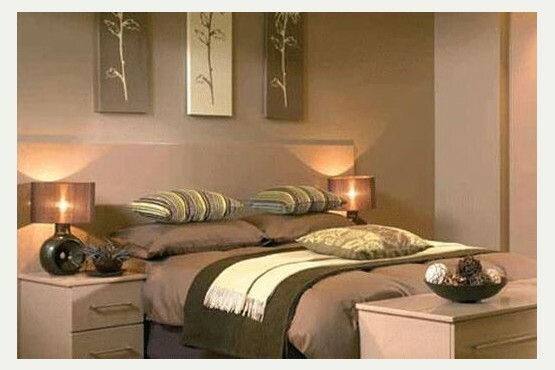 And best of all, every aspect can be tailored to your requirements. 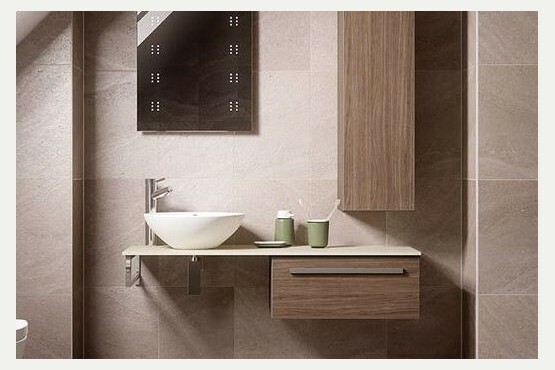 Sleek and modern, or cosy and traditional, your dream bathroom is just a design visit away. Visit our showroom for inspiration. Fitted wardrobes, under - bed storage, and loads of other nifty ideas will help you make the most of your most personal space. You can now organise a design visit without even visiting the showroom! Simply visit our website and fill in the simple form. It's all free, and you'll get sound advice from some of the best in the business. Find out more by visiting our website, or contact us on 01604 212596 today.